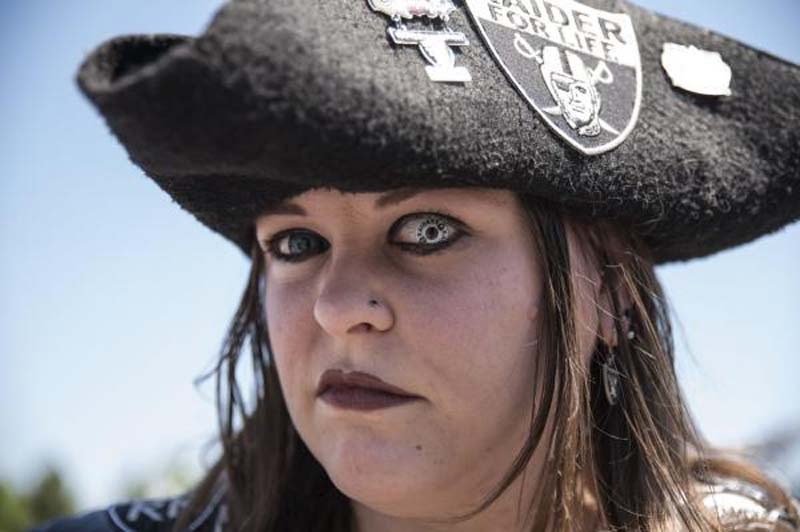 Another Oakland Raiders radio broadcaster apparently is out. [post_ads]One day after it was reported that Brent Musburger would become the Raiders' radio play-by-play announcer, replacing Greg Papa, a report on Wednesday indicates that Tom Flores will be replaced as the team's color commentator. Flores said the team informed him of the change Wednesday, the Fresno Bee reported. Flores won two Super Bowls as head coach of the Raiders, and he and Papa were the Raiders' broadcasting teams for the past 20 years on the Raiders Radio Network. "This is part of the business world," Flores, 81, told the Bee. "All things come to an end. I was hoping I would last through the first year in Las Vegas, but it's not going to happen." The Raiders have not announced the changes, so it is not known who will replace Flores. Damon Bruce of radio station 95.7 FM reported that Papa is expected to address the situation on his radio show on the same station Monday. The Raiders are scheduled relocate to Las Vegas in 2020.